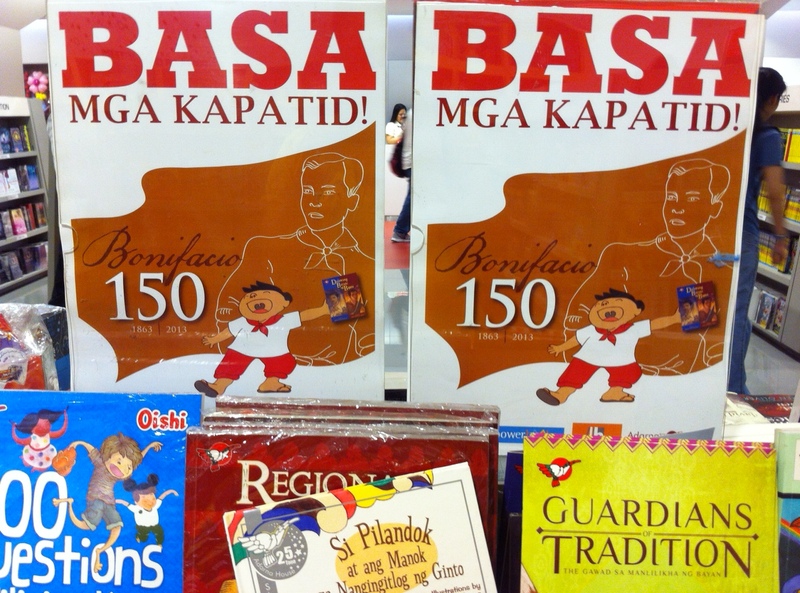 Nanay's Trip Project Raise A Reader July 16 is National Children's Book Day : Basa mga Kapatid! 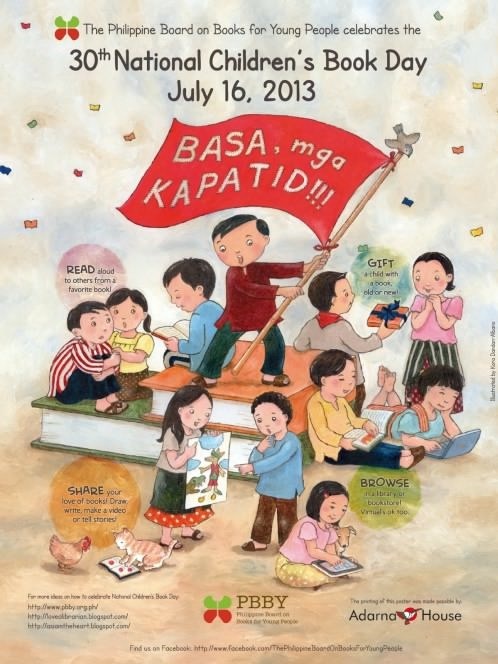 July 16 is National Children's Book Day : Basa mga Kapatid! July 16 is the 30th National Children’s Book Day. It is celebrated every 3rd Tuesday of July to commemorate the publication of “Matsing at Pagong” , one of the fables submitted by Dr. Jose Rizal to Trubner’s Oriental Record, a European magazine in 1885. Andres Bonifacio takes center stage in this year’s NCBD to mark his 150th birth anniversary. “Basa mga Kapatid”, summarizes NCBD’s call to young readers, parents and educators to support and promote Philippine Children’ s Literature. The Philippine Board on Books for Young People (PBBY), an organization whose main advocacy is the development of children’s literature in the Philippines gives tips on how we can celebrate this year’s NCBD. Read their simple and interesting list here. Nanaystrip’s Project Raise A Reader joins this year’s NCBD celebration by committing to build our library of Philippine children’s literature. Browsing through my growing book lists, I noticed that we don’t own a single Filipino children’s book. No more excuses, I think it’s time to write down my priority book list and include Filipino books in our bedtime read aloud sessions. It would be nice if I we could start with this year’s newly published books inspired by Andres Bonifacio’s life story. 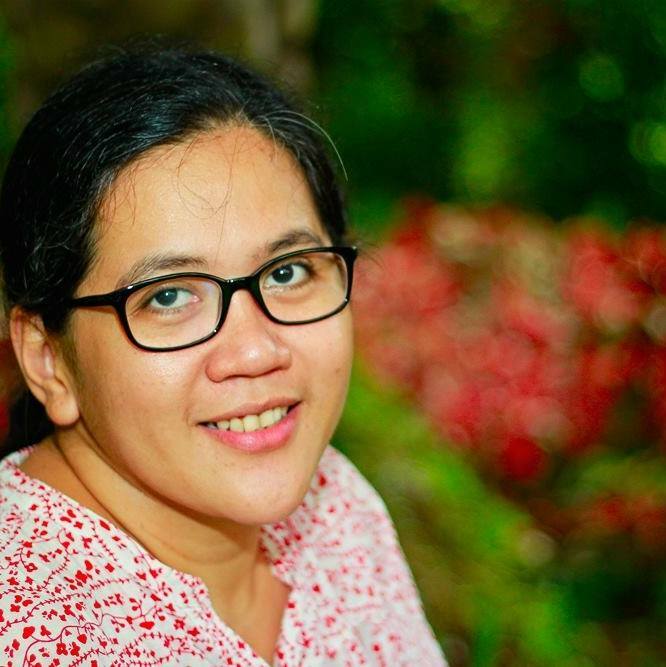 PBBY has a list of award-winning Filipino children’s book which can guide parents like me who want to start reading Filipino literature to their toddlers. Here are the lists of Salanga and Alcala awardees. Nanays, let’s join this year’s National Children’s Book Day celebrations. Share your treasured and most loved Filipino children’s books. Maligayang pagbabasa! Waaaw ! Meron palang National Children's Book Day! Oo nga, ako din wala akong Filipino Book para sa baby ko! Salamat sa post mo ! hahah makasaglit nga sa NBS. May book fair this coming September. Hahataw ako doon ng Pinoy children's books. Exchange notes tayo ha! Maligayang pagbabasa!